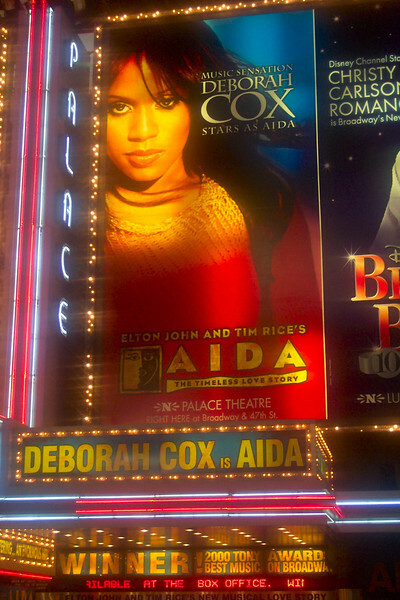 Our 3rd show, "Aida", was another great show!! Deborah Cox was Magical!! A must see if you get the chance!